Kanye West just released his new, highly anticipated album, The Life of Pablo. 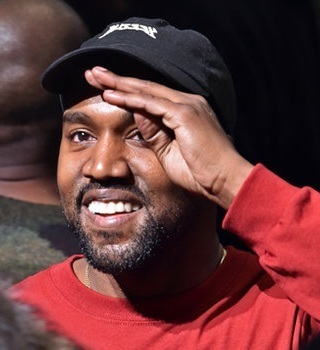 The Life of Pablo is available for download via kanyewest.tidal.com. Hopefully the album becomes available for stream as promised soon, but if you’re looking to buy the full album that’s the link. Just an FYI, it’s $20 as opposed to the $12 that everyone thought it would be. Whatever. As long as we don’t have to keep refreshing Twitter or losing sleep. 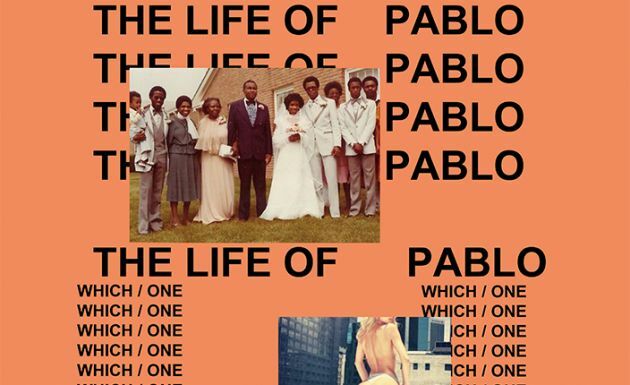 The Life of Pablo is also available for streaming, but you’ll need a TIDAL account for that. Feel free to create a trial account, but you’ll need to also choose a type of account you’d like to have if you don’t cancel within thirty days. Sadly that requires a credit card. To stream the new album, head to listen.tidal.com/album/57273408.